My Sky Is Falling is an immersive storyworld that aims to raise awareness about the challenges American foster children face before they age out of the foster care system. It is a Reboot Stories purposeful storytelling open design made with Columbia University, Orange Duffle Bag Initiative and the Harmony Institute. Released under a Creative Commons sharealike, non-commercial license, My Sky is Falling is available to those wishing to engage in purposeful storytelling and social good. 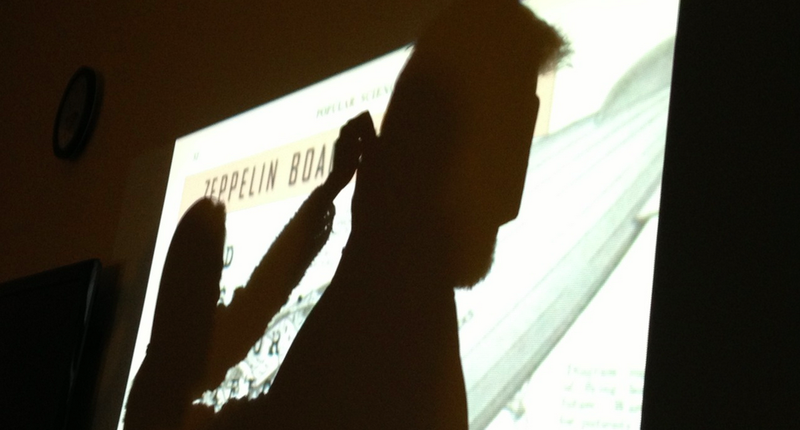 The framework of the project is open and is intended to be shared and remixed. Elements of the storyline for My Sky is Falling were drawn from the life of Lydia Joyner. Lydia sits down with Thinkr to tell her amazing and heartbreaking story. 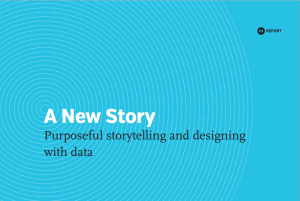 We recently collaborated with the Harmony Institute on a whitepaper entitled A NEW STORY: Purposeful Storytelling & Designing with Data that details the initial releases of MSiF. LYDIA JOYNER: Elements of the storyline were drawn from the life of Lydia Joyner, who was once a foster child. She is the co-founder of Walla Walla Bing Bang Productions and writer/director/producer of the film Sunny Lane. DEDRICK: Close to aging out of the foster care system, Dedrick shared his story and insights in a design session with the Columbia Students. As the project continues, additional foster care children who are within or who have aged out of the system will be part of the on going design process. Affectiva Q Sensors, Founder and Director Professor Rosalind Picard, Sc.D. First design team of Columbia University Students from Lance Weiler’s New Media Producing class, who created the beta of MSiF in the fall of 2012.